Commercial wireless carriers support the FCC’s focus on providing location data from 911 callers using a wireless phone inside a building, but they question whether proposed rules on the topic are technically feasible in the near term, according to representatives from key wireless-carrier trade associations. Commercial wireless carriers support the FCC’s focus on providing location data from 911 callers using a wireless phone inside a building, but they question whether the commission’s proposed rules on the topic are technically feasible in the near term, according to representatives from key wireless-carrier trade associations. Last week, the FCC proposed rules that would require carriers to provide longitude, latitude and vertical location information—the XY and Z coordinates—about a wireless 911 caller inside a building to public-safety answering points (PSAPs), so first responders can get to the proper spot as quickly as possible. Under the FCC proposal, carriers would be required to provide PSAPs with the indoor-location information two years after rules are adopted. While the FCC’s goal is laudable, there is considerable debate whether it is realistic for carriers to comply in this timeframe. After all, in a recent testbed designed to evaluate indoor-location technologies, “none of them met public safety’s requirements,” according to Brian Josef, CTIA’s assistant vice president of regulatory affairs. 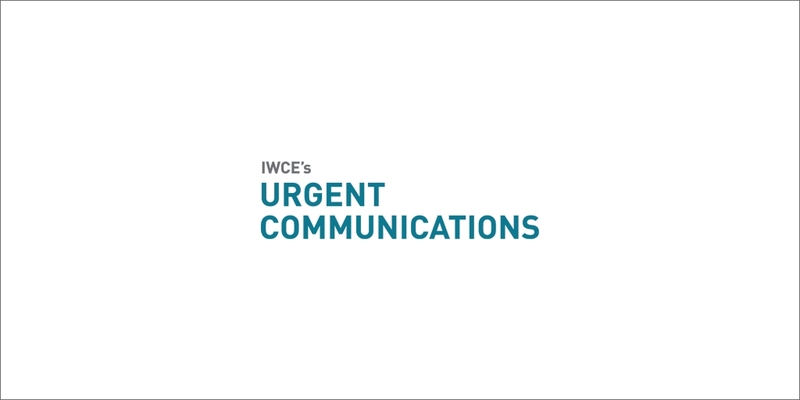 “This is not the wireless carriers saying this doesn’t meet our requirements,” Josef said during an interview with IWCE’s Urgent Communications. “Public safety has said that additional development is necessary before they can get actionable information. This is all about getting dispatchable information to first responders. And, arguably the best-performing technology still only located the calls in the correct building one-third of the time. So, to public safety’s point, more work needs to be done. Steven Berry, president and CEO of the Competitive Carriers Association (CCA), echoed this sentiment. When the FCC made this visionary announcement, it hinted at a possible one sided vision, without very much consultation with all of those that would be effected. While the goal of this does appear to be a good one, the problem again comes down to the ability for the technology to actually work, and what will the end user (PSAP) do with this information? When introducing a Z factor, this requires a brand new geospatial system to be used instead of the current X-Y map that is in place now (in almost areas). Introducing the Z of height would then require a usable mapping system to place it on a proper level of a building, room, etc. I doubt that most systems available to end users of E911 are unable to resolve the Z information into anything useful. By advising responding resources that a caller is in a building and is 200 feet above th ground, will leave everyone still scratching their heads. Obviously a Z would only be useful if the mapping systems used by the responding units and the PSAP locations could clearly resolve that into terms they can understand. This is nothing more than a good goal, but in terms of capabilities and consumption of this information, for now it may be wasted effort. I would recommend that the FCC not attempt to force this, but to at least let Public Safety and the carriers know that they are receptive to making accomodations or changes to any existing rules or regulations that may impede or impair development like this, and not to be the visionary force driving this. Customers always know what they want.